Nestled along the California Coast between Los Angeles and San Diego, Dana Point is a sophisticated yet quaint seaside spot ideal for a summer escape. Two ultimate luxuries recently combined in Dana Point, the highly rated Monarch Beach Golf Links and Monarch Beach Resort, to offer a stay-and-play package rivaled by few. The recently unveiled Unlimited Golf Packages offer luxurious accommodations and award-winning golf in a in a stunning oceanfront setting. 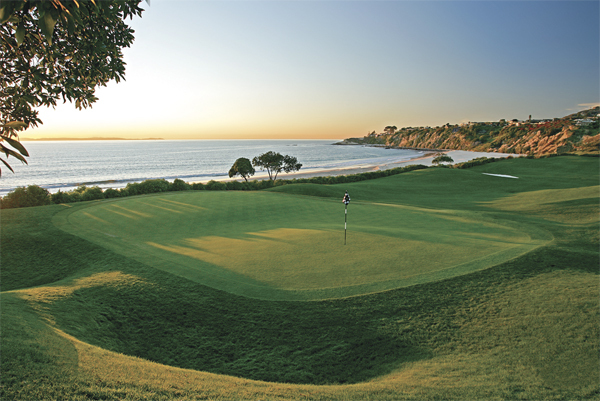 Located in South Orange County on the edge of the Pacific Ocean, Monarch Beach Golf Links features a scenic Robert Trent Jones Jr. designed layout that was recently recognized as one of Golf Magazine’s Premier Golf Resorts for 2012. The Monarch Beach Resort Unlimited Golf Package opportunity includes unlimited golf from arrival to departure for two, complimentary premium club rentals and a sleeve of golf balls, 15 percent concession on merchandise at the golf shop, and 15 percent concession at the Monarch Beach Golf Links snack shop and beverage cart. 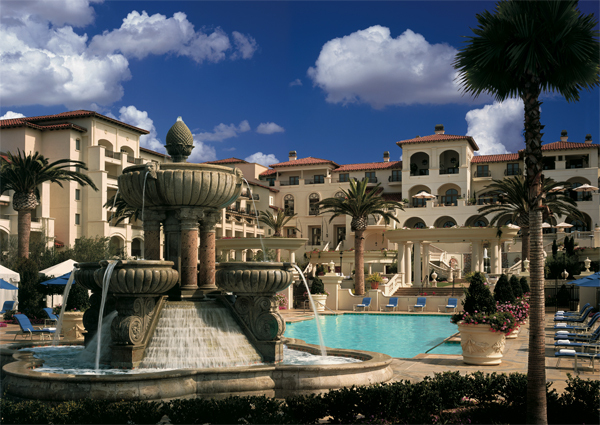 If hitting the links isn’t your thing, the Monarch Beach Resort has an outstanding alternative option. Non-golfers that opt for this package can select an option to receive $185 daily credit in The Monarch Beach Resort’s award winning Spa Gaucin. 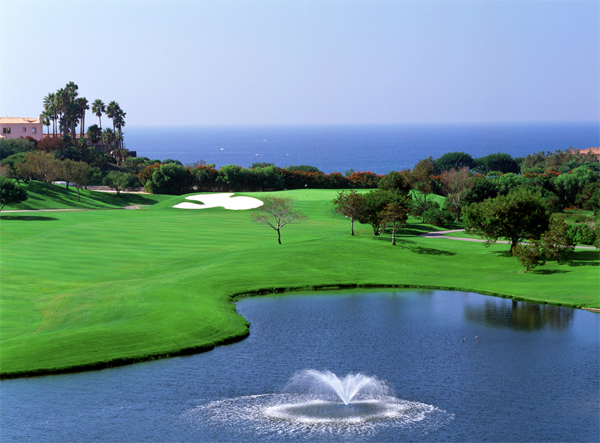 The Unlimited Golf Packages start at $785, are subject to availability and are offered now through December 31, 2012. Monarch Beach Golf Links, 800.722.1543, www.monarchbeachgolf.com/unlimited.html.